No matter how great the wine or beer scene is here in Loudoun County, there’s only so much drinking one can usually manage. When you’re ready to take a break from the booze, you can take advantage of our county’s unique geography as you explore the outdoors. Whether you like to kayak, hike, or horseback ride, Loudoun has something for you. We have a great outdoors scene; Loudoun actually extends all the way up to the Potomac River on the north, so you can get out there and do kayaking and white water rafting. We also have the mountains to the west, which offer an access point to the Appalachian Trail as well as a range of zip lining activities. For those wanting a more subdued outdoor experience, there are lots of parks here with gorgeous trails. Also, the W&OD is a paved trail that stretches 45 miles through various towns in Loudoun and other parts of Northern VA. 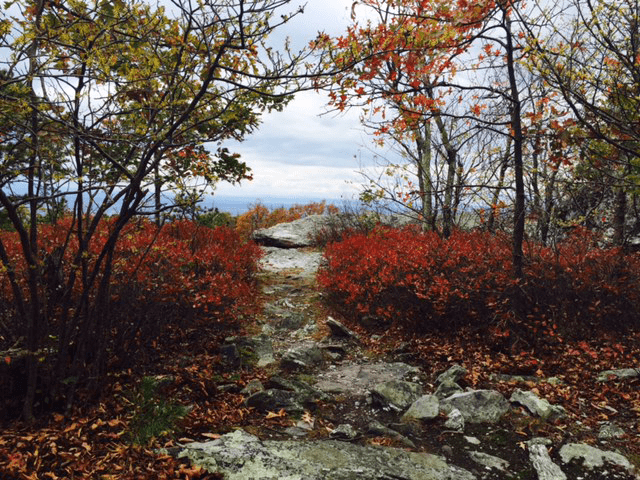 Nature lovers can get down to earth with a hike along the Appalachian Trail. For the horse-hearted folks, Loudoun also offers a rich equestrian scene. 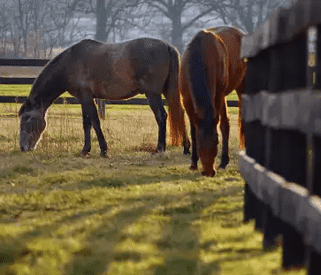 In fact, it’s not just wineries and breweries that Loudoun has in greater abundance than anywhere else in the state — Loudoun is also home to more horses than any other county in Virginia. While Loudoun is definitely wine country, it’s also been horse country for centuries. According to VisitLoudoun.org, “There are more horses here than in any other county in Virginia, which is why many Olympic riders live and train here. So for those equine lovers take the opportunity to watch a jumper show at one of the equestrian event facilities, get adventurous on a horseback ride, or go shopping for your own equestrian souvenir. And for those looking for some horse-related fun in the great indoors, Loudoun is also home to the National Sporting Library and Museum, which tells the story of sporting life through books and art. The Sporting Museum is actually really unique, in that they have over 20,000 books, periodicals, and art collections all capturing equestrian history from around the world. There’s even a rare book room that holds an incredible collection. ← PART THREE: How Low Can You Go?